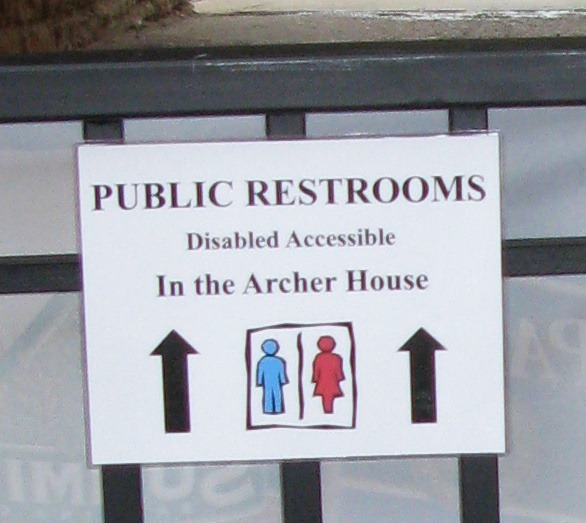 I noticed last night that the Contented Cow put up signs pointing to the ‘secret’ public restrooms at the Archer House. 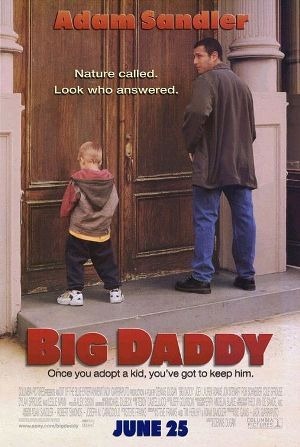 Suffering from Hypopistoferone syndrome, I took the opportunity to show my support, Big Daddy style. Comments closed. Continue the discussion here.